Ooh, classics, such fine pieces of literature with language that I don't always understand. (Yes, I've used SparkNotes, but only after I read a part of the book to help me make sense of it. Okay, and maybe I used it for the wrong reasons in a Shakespeare class, but Richard III was so boring and I just couldn't read it.) I don't read enough of these books and that's really a shame, because they can be just so very good. Here are ten classic novels (all read for school, sadly), out of the measly low number I've read in total, that I like most. 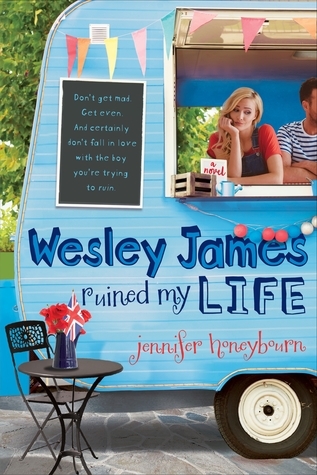 Why you should read it: Talk about a messy love story. 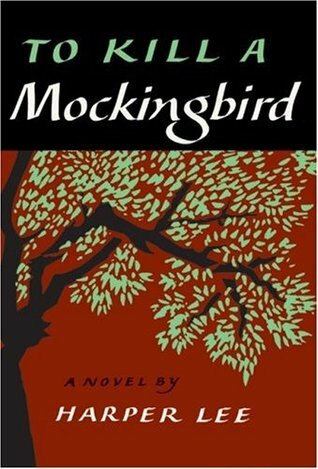 Why you should read it: This is one of my FAVORITES. Why you should read it: It's better than the movie. Why you should read it: It's the original Hunger Games. 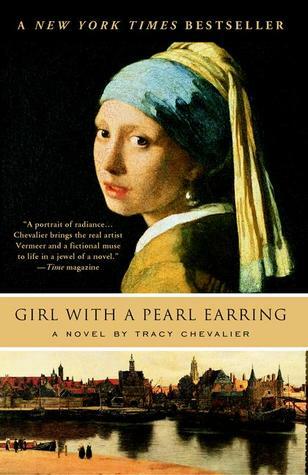 Why you should read it: There is a fantastically intense court scene in this novel. Why you should read it: Hello, dystopian--utopian? 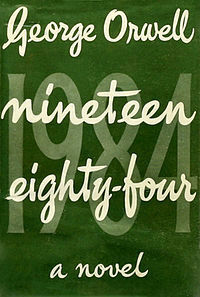 Why you should read it: Because Big Brother is watching and he'll KNOW if you don't read it. 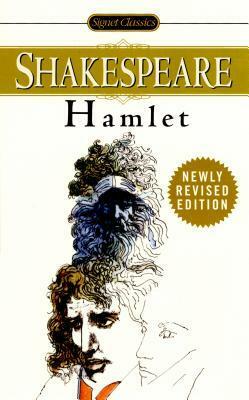 Why you should read it: I know Shakespeare is, like, SHAKESPEARE, but this book is actually really, really good. 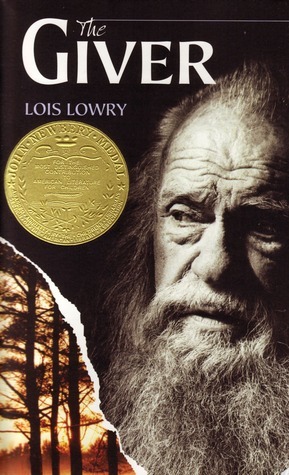 Why you should read it: Hey, heartbreaking ending. Why you should read it: There was Anne Frank, but there was also Elie Wiesel. Some of these are on my TBR list. 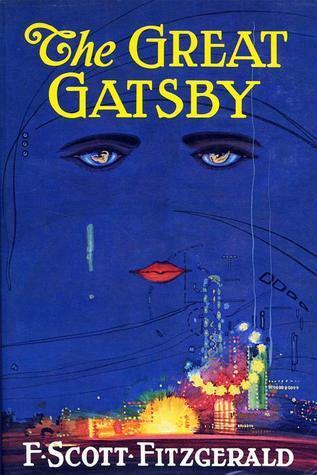 I didn't care for The Great Gatsby when I read it in high school and I keep hoping to read it again to see if my opinion changes. I recently read Hamlet and I loved it so much. I was surprised how much I enjoyed it! I can't wait to read more Shakespeare. You have got some amazing classics on your list. Some of them I'm yet to read, but they're definitely on my radar. 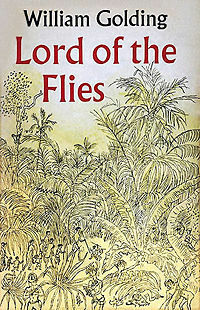 I loved Lord Of The Flies. 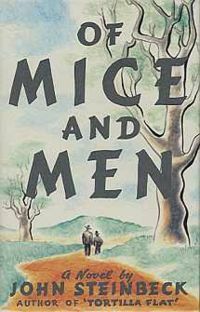 I read it at school, but have re-read it several times since. Night is on my list too. The Great Gatsby almost made my list. The movie was terrible, wasn't it? Oh I didn't think about Night. That is such an incredibly powerful book. Good pick! 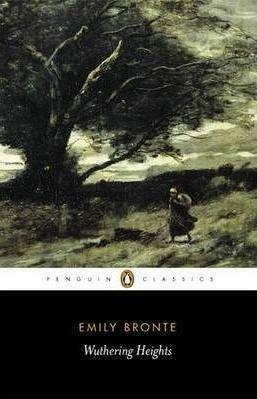 Oh Wuthering Heights is so good. I can read that book over and over! Great list.